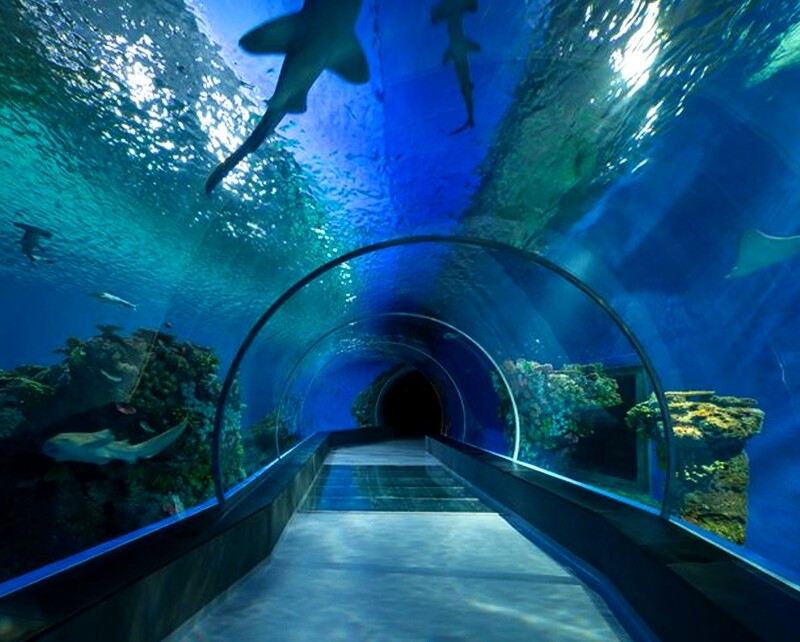 Visit the Christmas Wonderland and Frankenmuth, do some shopping at outlets, go to the Shedd Aquarium, experience the Chicago River Boat Cruise, see the John Hancock Tower, visit the Magnificent Mile, and see the Henry Ford Museum with this amazing 3-day tour! Today's journey starts in the morning, from Toronto to Grand Rapids, by our deluxe coach. Pass by Lake Horon into US. Then transfer to Frankenmuth, where you can find the horse-drawn carriages and covered bridges. It is a fantastic place for extraordinary food & beer, eclectic shopping and entertainment. Next, we will visit the Christmas Wonderland, where you can experience Christmas year round. Afterwards, proceed to the largest outlet in Midwestern United States - the Birch Run Prime Outlets, where you can find more than 150 stores, such as DKNY, BCBG, J Crew, CK, Nike, etc. Return to hotel in the evening. 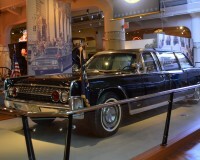 In the morning, we will proceed to heart of Chicago for city tour. 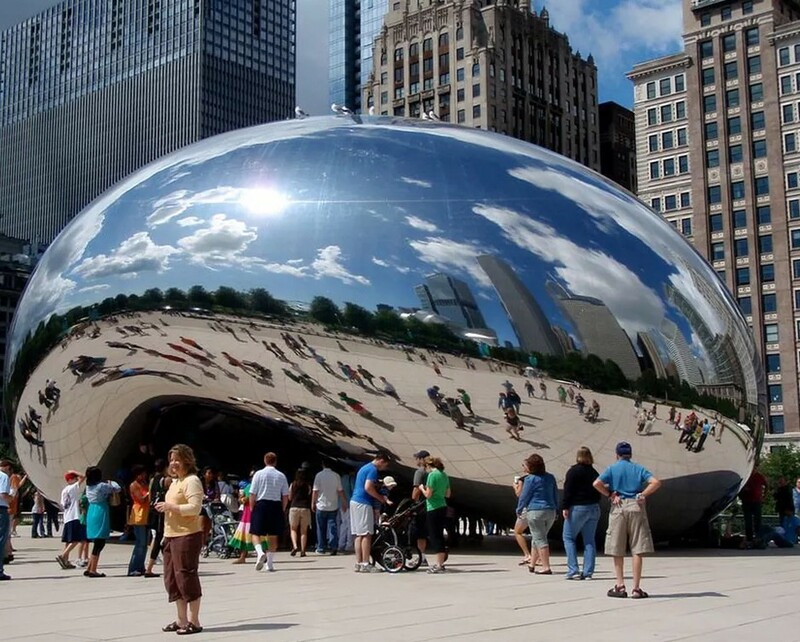 Here, you can find world-class art sculptures and renowned architectures and you can also visit attractions such as, Aquarium Museum (Fee Applied), Chicago River Boat Cruise (Fee Applied), John Hancock Center (Fee Applied). We will explore The Loop, where it is recognized as the historic commercial center of downtown Chicago as well as the historic theater and shopping district. 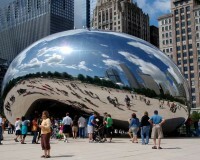 Pass by the Cloud Gate and Buckingham Fountain, etc. Afterwards, feel free to visit Magnificent Mile. After that transfer to hotel. Transfer to Detroit in the morning. 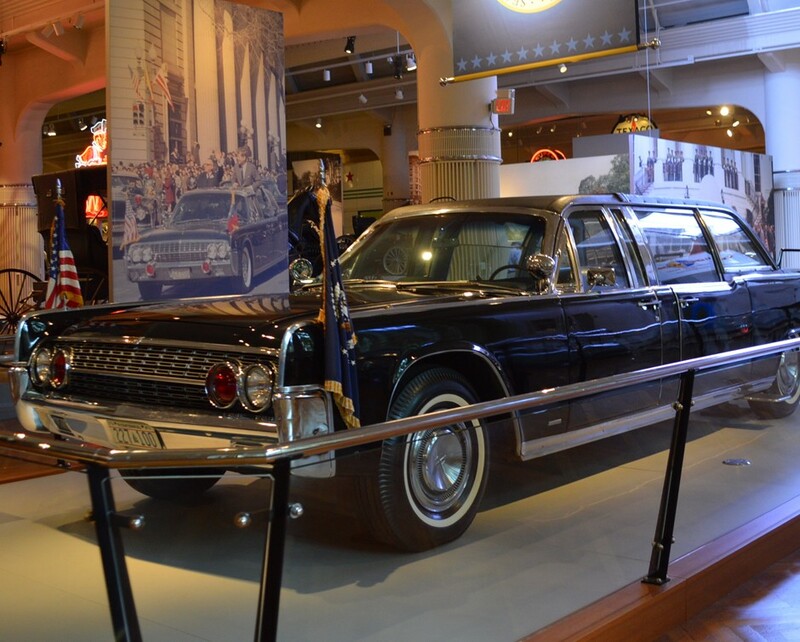 We will visit the Henry ford Museum (Fee Applied), where you can see Former president limousines such as John F. Kennedy’s presidential limousines and explore the legacy of American innovators from 18th to 20th century. Before crossing the border, we will make a brief stop at duty free store where you can make your tax-free purchase. The journey will end at Toronto in the late evening. *Travel insurance recommend to customer for travelling. Please consult our sales representatives for details. Tour price is based on CAD, Admissions fee listing price is based on USD. For those who need a passport (valid for at least 6 months), please have your US visa ready in advance. We apologize for not taking any responsibility in the scenario that a client lacks proper document of IDs. Our company takes no responsibility if a member of the tourist group is declined entry at the border, not will we consider a request for refund or for change to a different tourist group. Programs are subject to availability and may change without notice.